Keratin treatments are the answer for anyone looking for straighter, silkier, more manageable hair. 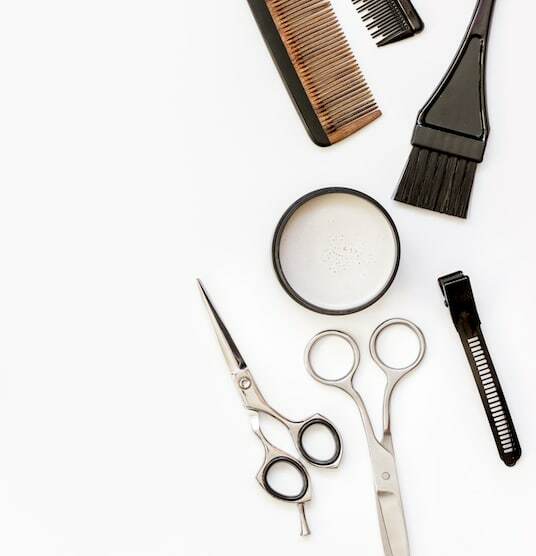 Salon Mulberry carries multiple keratin treatments to meet your individual needs. The end result – A healthier, smoother, hair that you will love!